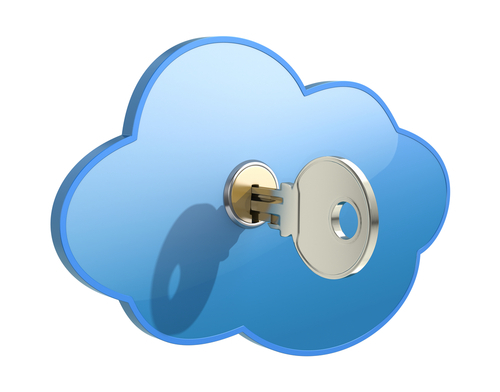 Cloud Computing is Becoming Socially Acceptable day by day. From toothbrush to a computer keyboard, if the society do not accept, it becomes costly and useless. This is exactly what the major software vendors wanted from Cloud Computing to turn a new course. This is now also the major assurance for the providers of business softwares, which had reviled software as a service a few years ago and cloud computing as a passing fad. Today cloud computing has become the main stream for these software companies such as SAP and Oracle, with the big hope for the future. In this motion, Google Apps took the most important step by making it a paid service, thereby adding a fully premium essence. Google Apps premium turn definitely created anger among the users. Nevertheless, cloud computing emerged with the disguise of IT and arrived in the reality of business. IT departments no longer denies that cloud computing give their companies more flexibillity. Nearly half of all companies are using applications from the cloud. The Cloud Computing service models not automatically getting better. With the right commercial model for cost savings and the users’ understanding the optimizing the use and control making the market to grow bigger. The need was for the providers as well as users. As before, the industry is busy trying to define themselves and to clarify the outstanding issues around data protection and integration of cloud services. Often lack of transparency and misunderstanding makes the cloud foggy. The real market of SaaS solutions with the multi-tenant architecture and a central release and patch management is much smaller than often assumed. For many cloud offerings, if were merely hosted instances existing on-premise versions; while some pricing flexibility was added, but users could not be satisfied by the central benefits of the cloud model. Cloud computing promises resilient and flexible IT capabilities. The customer pays only what they really uses. The reality, however, something different. Users would have to negotiate with the service providers to capture every detail in the Service Level Agreements (SLAs). This Article Has Been Shared 5153 Times! Cite this article as: Abhishek Ghosh, "Cloud Computing is Becoming Socially Acceptable," in The Customize Windows, February 21, 2013, April 21, 2019, https://thecustomizewindows.com/2013/02/cloud-computing-is-becoming-socially-acceptable/.